sterling silver jewellery york fashion jewellery Sterling Silver Swirl Design Sphere Dangly Earrings Sterling silver jewellery range of Fashion and Danon jewellery. These 3D round drops have an intricate filigree design and are hinged so that bells, beads or other mementoes can be kept inside. 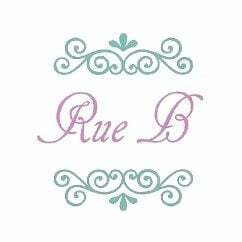 Packed in a Rue B giftbox and giftpouch with a jewellery to ensure that you love your jewellery for years to come!